« ISLAND OF THE DOLLS – Cover Reveal! Hey Fugitives! I know, it’s been a while since you’ve heard from me, and I apologize for the delay in my latest project–but the wait is over! 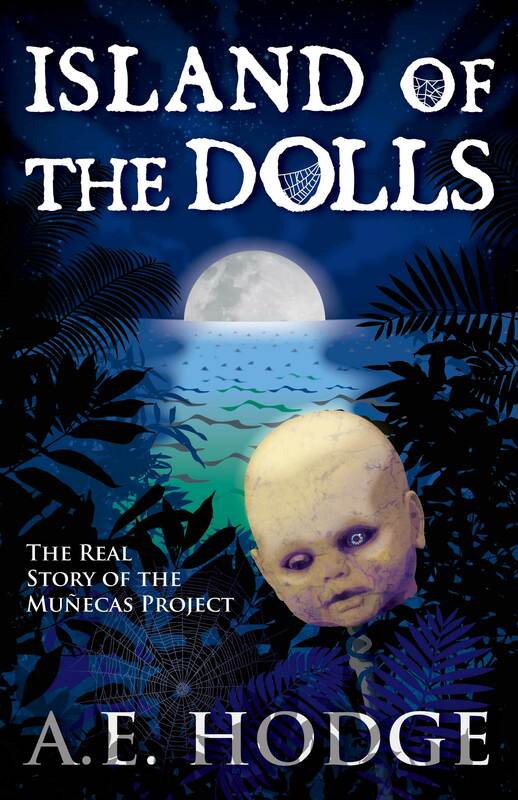 In cooperation with the Find Carmen Foundation, today I’m releasing Island of the Dolls: The Real Story of the Muñecas Project! Based on a true story, this is by far the scariest book I’ve written to date, and I hope you enjoy it. In 2012, three student filmmakers left home to film a documentary on Isla de las Muñecas—a remote island in an ancient canal, haunted by a bloody history and home to a thousand rotting dolls. If you read the book and enjoy it, please consider leaving a review on Amazon or Goodreads! Even just a few words go a long way. Tagged island of the dolls, new releases. Bookmark the permalink.